Eastern and Western esoteric teachings"
A journey within to understand the real self and to lead a meaningful life has been the prescription by our sages. This journey can only be accomplished by avoiding superficiality and rigmarole of day to day life, using solitude as a vehicle to reach the destination. The abode of Gods – the Himalayas – with its pristine beauty has attracted real seekers since time immemorial. 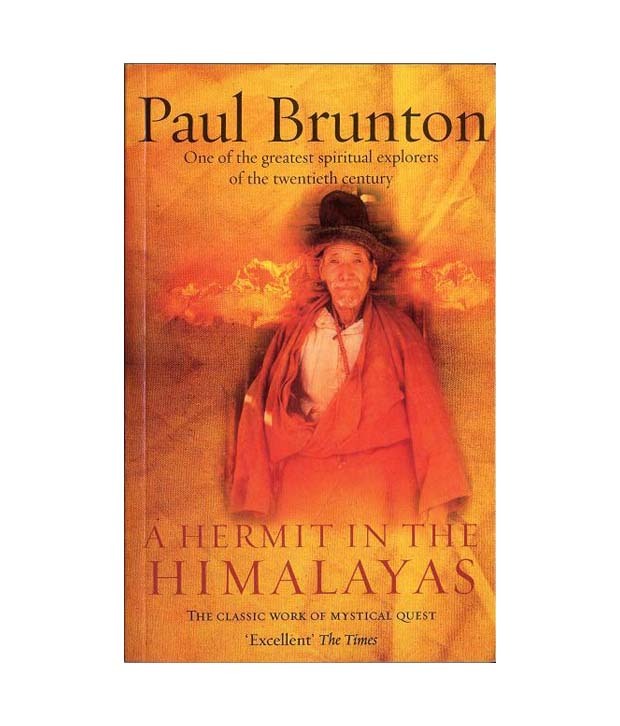 One such seeker was Paul Brunton (1898-1981), one of the first Englishmen who chose Himalaya for his quest to understand the deeper meaning of existence. A Hermit in the Himalayas published in 1937 is not only a travelogue but also covers his spiritual journey in a most profound manner where East meets West without any prejudice. 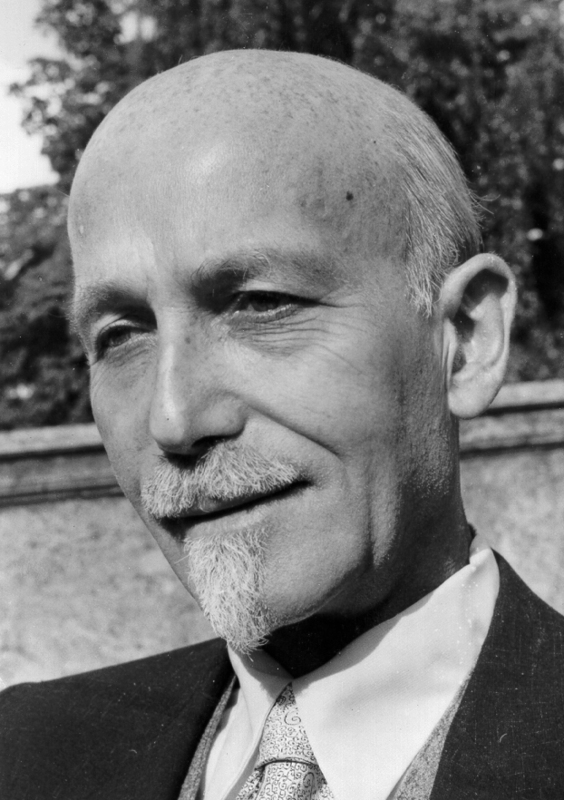 Paul, a journalist in London, had a keen interest in philosophy which led him to travel extensively in India where he met some real yogis as well as charlatans. He went on to write more than a dozen other books, sharing his experience and learnings of the eastern philosophy, and how it can help the world in turmoil. 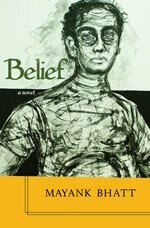 Paul's keen observation and love for nature is well captured through the lucidity of his prose. The changing colours of the snow-clad mountains, deodar trees, mornings, evenings, rains, wind and flowers couldn't have found a better pen to describe their beauty. He revered nature as his mother. Solitude doesn't imply that Paul wasn't interacting with people during his sojourn in Himalayas. Whether simple folks or the rulers, he was at ease with everyone, but the purpose of his conversations was only to know more about life.